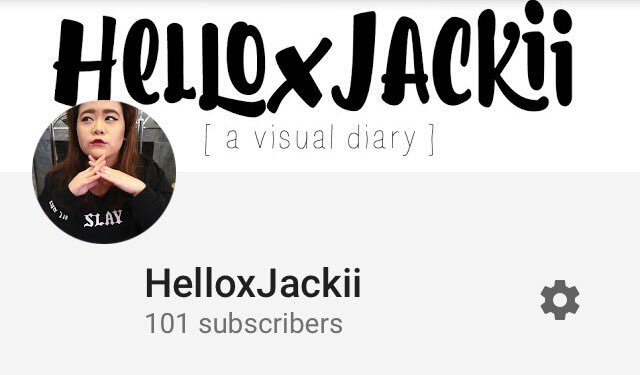 Over the weekend I realized that we finally hit 100 subscribers on Youtube! I know for most people, it doesn't seem like a big deal. People reach millions of followers in a matter of days. It took me quite a while to finally reach this number and I feel very accomplished! 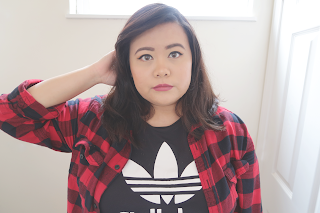 This isn't my day job so it takes me quite some time to film and edit videos. There have been many times when I've questioned why I even make Youtube videos (and if this hobby was just a waste of time). I guess now, it all feels worth it! Thank you to everybody who has subscribed to the channel and for making this moment feel so special. I will try my best to post more often and hopefully show you more interesting adventures! So recently I have been dealing with some hearing problems. I'm not really sure what is going on, but I am having difficulty hearing from my right ear. Honestly, it doesn't hurt much. It just feels very annoying. I don't really know how to describe it. It feels muffled on one side. In the beginning, I thought I might be having another round of swimmer's ear. In the past, my doctor has told me that my ear is prone to having residual water trapped inside. I bought some water evaporating drops to put into my ears, but this seemed to irritate my ear even more. So I've completely given up on the drops. If the hearing issues continue, I might just have to go see a doctor. I think my hearing issues have been negatively affecting my mood. Actually, a number of factors have been changing my mood. Recently in the Bay Area, we've reached record highs in temperature. San Francisco reached temperatures of 100℉+ which is unheard of. Typically, the weather in the Bay Area is gloomy with thick fog. This sudden change in temperature has been driving me insane. On some days it becomes super hot and others it is cold. Call me sensitive, but I believe the change in weather negatively changes my mood. I have my good days, but being uncomfortable (due to the weather and being unable to hear) is bringing out more drastic changes in my mood. 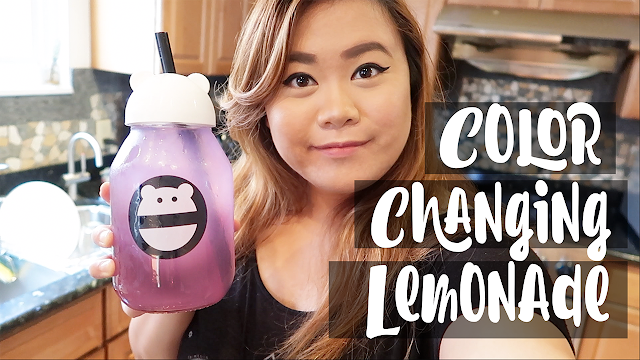 Just as the title suggests, I made color changing lemonade in the vlog! I was inspired to make this lemonade after watching ThreadBanger's video. 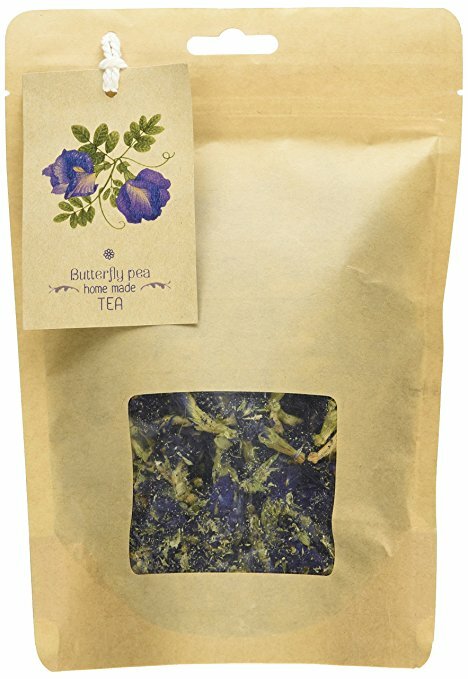 I purchased the Butterfly Pea Tea Leaf on Amazon and I was blown away by the color. The tea turns bright blue! Although the color is so vibrant, it is all natural! I was shocked at the color when I first saw it. In terms of taste, the tea does not have a strong taste at all. In my opinion, it almost has no taste at all. Following the instructions of the video, I froze the tea in an ice cube tray and added lemonade. On my first attempt, I did not add enough tea to the lemonade. There wasn't a large color change. However, after adding in some of the residual tea, I was left with an ombre purple lemonade! It was definitely a fun experience! If you get the chance, you should definitely try this lemonade! The color changes right before your eyes!